This is the second part of the article about the four-time USSR chess champion, Viktor Korchnoi! If you missed the first part of this interesting feature, you can read it here. 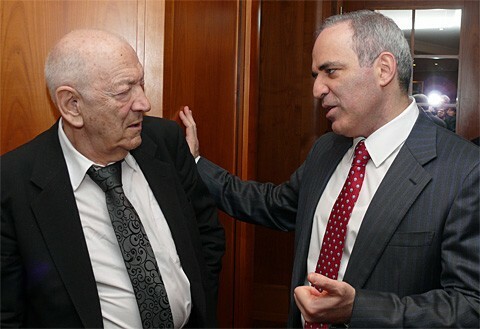 Viktor KorchnoiAt the end of 2003, 18-year-old David Navara was facing Korchnoi for the first time. He sacrificed a pawn on h6 to get a strong attack and finally won the game. Of course, Korchnoi was upset and left the hall. READ MORE UNKNOWN STORIES HERE! !